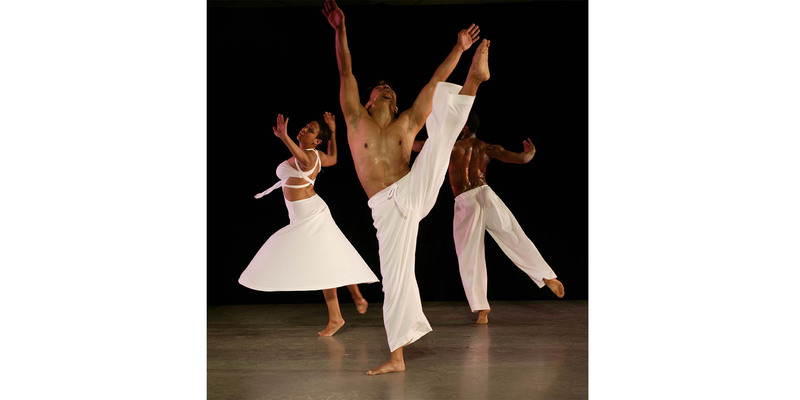 The National Black Arts Festival is turning 30. 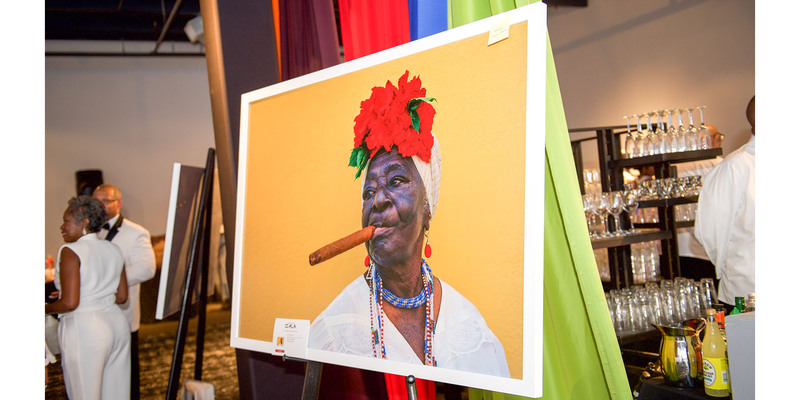 The Atlanta-based nonprofit is renowned for being the oldest multidisciplinary arts organization that focuses mainly on art and artists of African heritage, according to NBAF’s CEO Vikki Morrow. 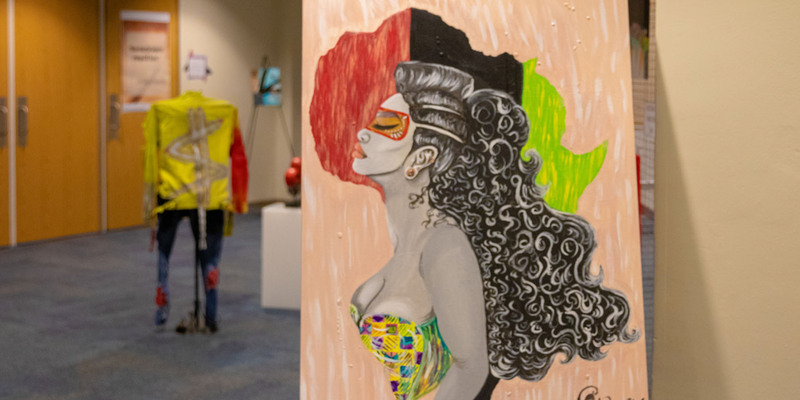 “It’s not often that an arts organization or even an arts organization largely representing artists of African descent could last for 30 years. So we feel very blessed and fortunate to have this distinction,” Morrow said. In 1988, NBAF began as a one-week outdoor festival. The non-profit has since evolved into a celebration of all arts, from theatre to dance, around the city, according to Morrow. Within the last decade, she said the non-profit has shifted its focus to providing the community with school-based programs, such as the Move/Dance Program that brings dance sessions to middle school students in Atlanta. “People always think about the people on the stage or in front of the camera or the artist that had a paintbrush. And we want to expose young people to the full breadth of the creative arts industries,” she said. The organization has success stories that show the impact of their programs on young people. Azede Jean-Pierre won NBAF’s Fashion Forward, a student fashion design competition, a few years ago and went on to have her winning designs showcased in the Neiman Marcus window. In a Forbes article, Pierre was named 30 Under 30 for designing clothes for Michelle Obama and Solange Knowles to wear. “It makes us feel proud … to know that the hard work and the ups and downs over the years really are making a difference in lives,” Morrow said. To commemorate their 30th anniversary, this year’s festival season includes events, ranges from a jazz show to an art exhibit, happening throughout September. Here’s what to expect from this year’s festival event lineup. When: Sept. 15, Collector’s Reception: 3 to 5 p.m., Public Show: 6 to 8 p.m.; Sept. 16, Public Show: 2 to 6 p.m.
Local and national artists’ works will be shown to the public at the “Without Stopping” exhibition. The artists’ works will be on sale and explore the themes of political and social issues. When: Sept. 21, 6 to 10 p.m.
Live jazz will be performed at the High Museum. The show is included for free in the museum’s admission ticket. Tickets can be purchased on the High Museum website. See art from throughout the years at this exhibit. Expect to see previously commissioned works and festival plates. 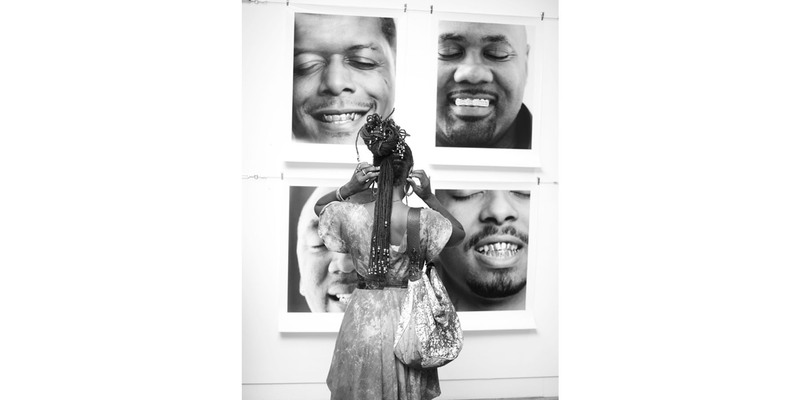 RSVP online for the free Exhibit Reception happening on Sept. 27 at 6 p.m. When: Sept. 29, 3:30 to 6 p.m.
To end NBAF’s season, there will be a parasol parade from 3:30 to 4:30 p.m. and a concert from Orchestra Noir afterward.